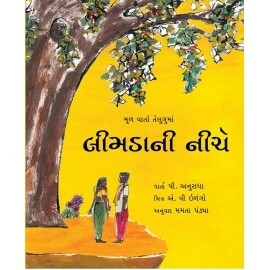 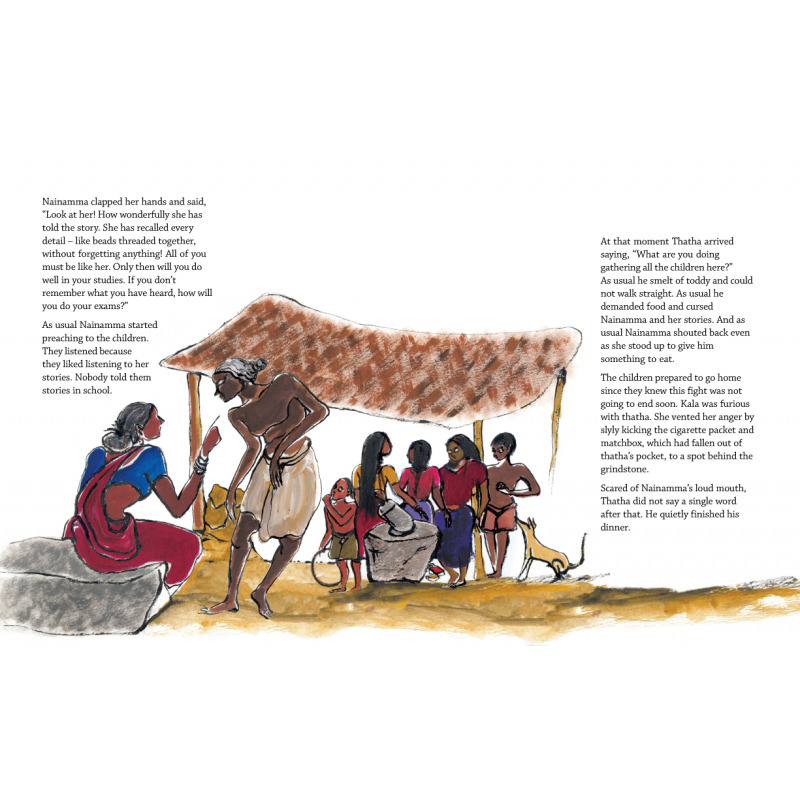 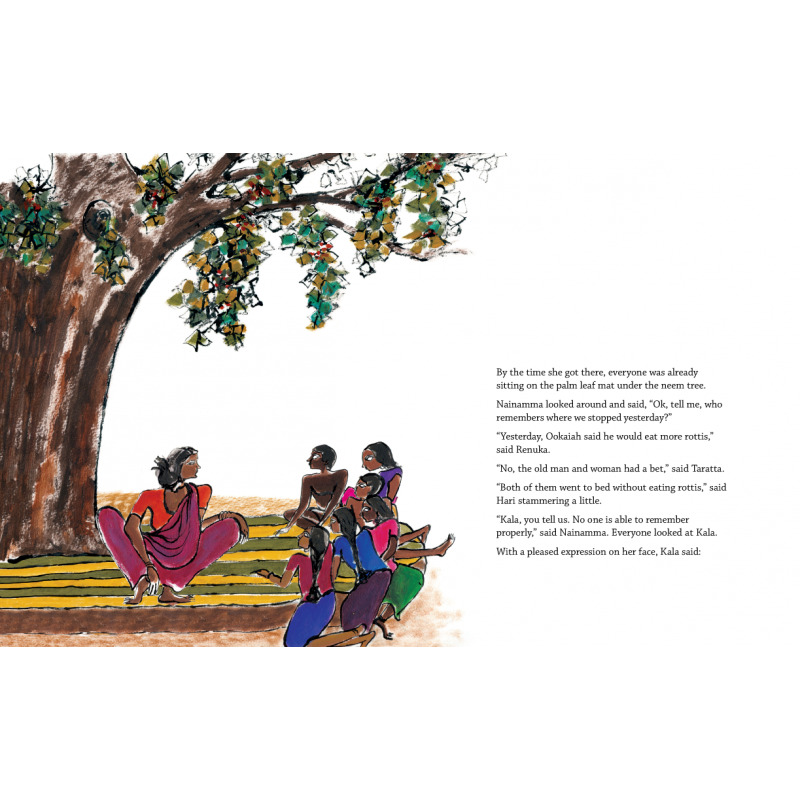 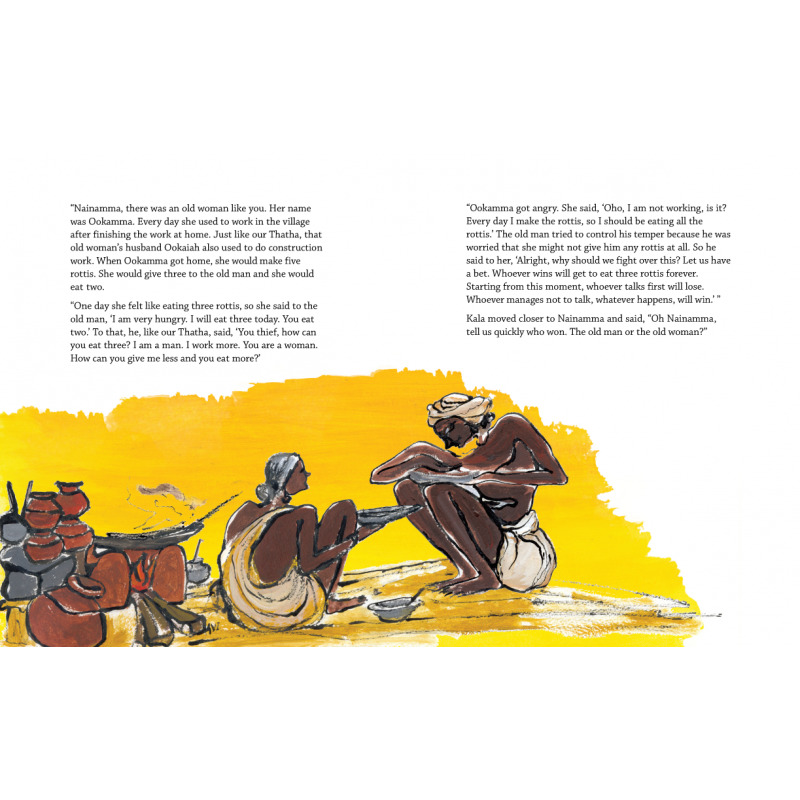 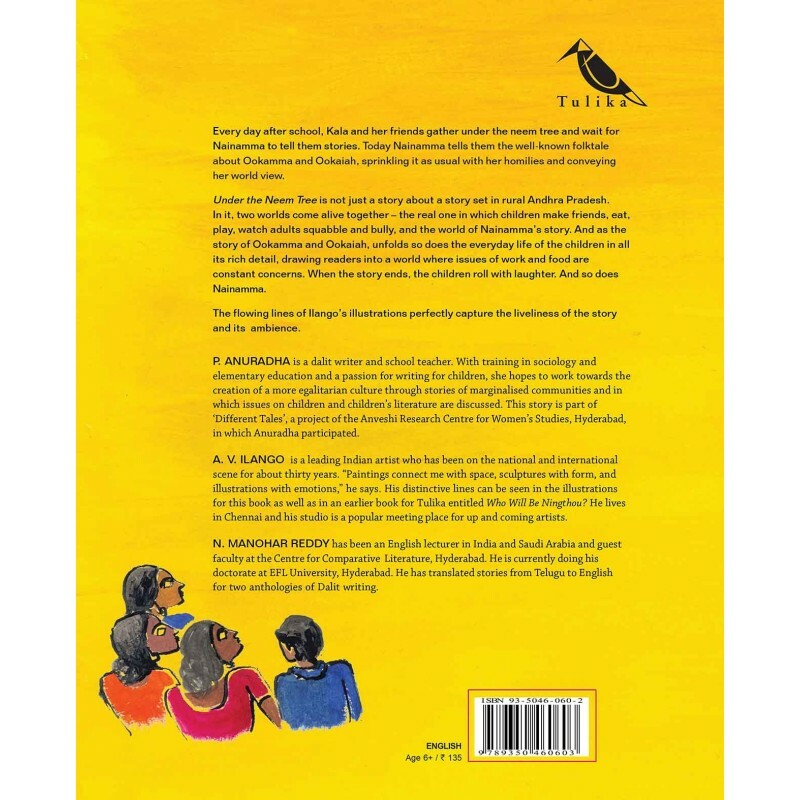 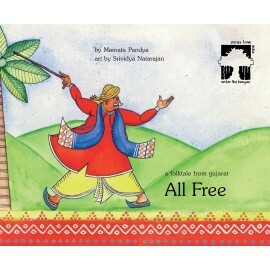 This story written originally in Telugu by a Dalit writer and teacher, is part of a collection of stories of the Dalit experience called 'Different Tales' collated by Anveshi Women's Research Centre, Hyderabad. 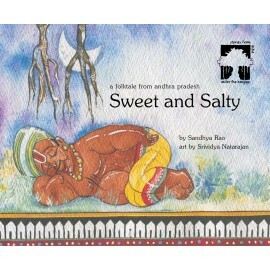 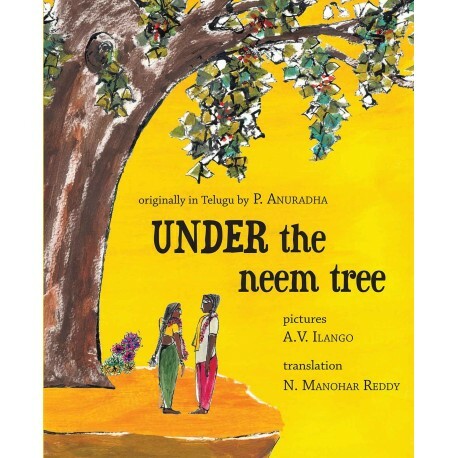 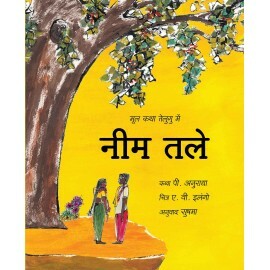 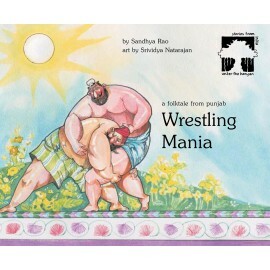 Worked around a well-known folktale about a couple who quarrel about who shall eat more rottis, the story is seamlessly woven into another story about the real lives of children in a small Andhra village, growing up playing, going to a typical government school, watching adults squabble, feeling hunger and understanding friendship and, most importantly, sitting under a neem tree and listening to stories from an old grandmother. 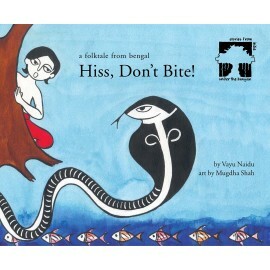 The coming together of the two stories, one real and one folk gives the telling a tender yet amusing twist.